We are looking forward to spending another year with you and your furry best friend! With 2018 around the corner everyone is talking about their New Year’s resolution. The top three resolutions for our team are: 1. Get fit and stay fit, 2. Smile and cuddle more and finally 3. Have more good hair days. We are here to help you achieve your resolutions and throughout the year we will be sure to call your family to ensure that you are sticking with it! 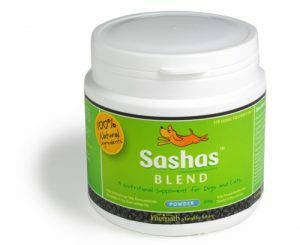 Flexadin and Sasha’s blend will help joints feel better so your pet can exercise with comfort and joy. How many of us have pushed our loving pet away because their breath smells? Since the holidays are all about cuddling with your loved ones by the fireplace, the team here wants to make sure that your pet is never pushed away again this year! 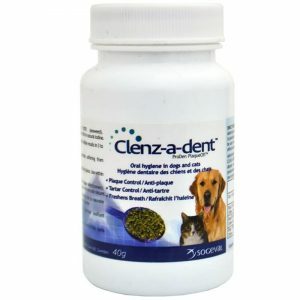 Clenz-a-dent & Leba III will help to slow down progression of dental disease and it will help to freshen breath! 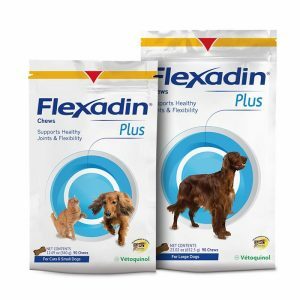 We want to help your pet look and feel their very best this New Year! 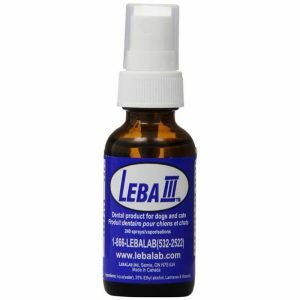 The skin is the largest excretory organ of the body and it, along with your pet’s coat, acts as a barrier of protection for the internal body from the outside world. 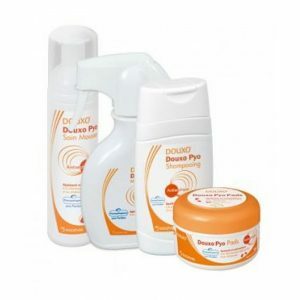 Maintaining healthy skin and coat is vital in helping all aspects of general health. 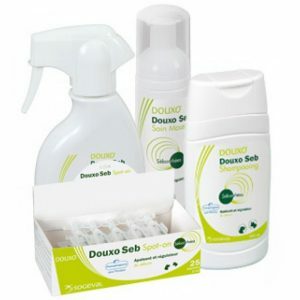 Douxo Seb/Pyo sprays and spot on help to reduce doggie odour by improving skin integrity so it is less itchy and less prone to bacterial and yeast overgrowth. Just the thing I was looking for. My Roger’s dental health and breath has been slightly on the downhill recently and I needed something to improve that. And I hope the two dental products that you have mentioned helps me out. Thank you.